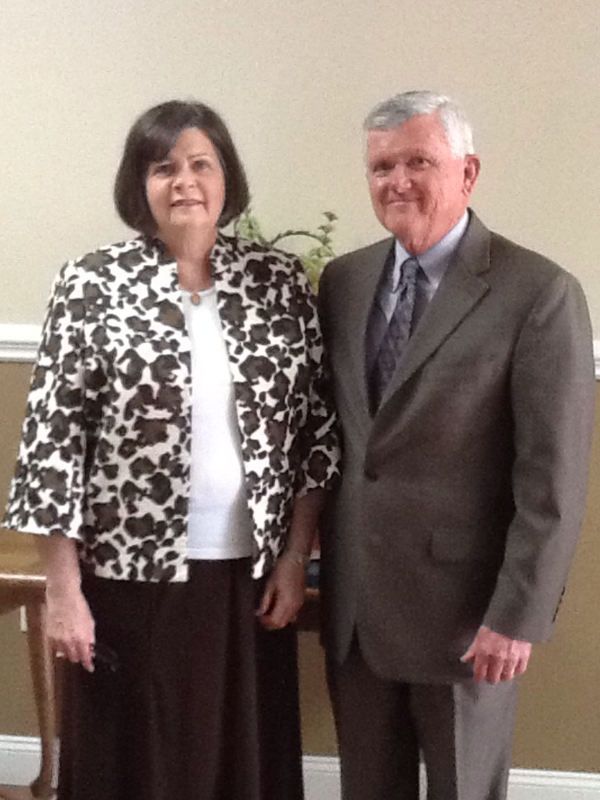 ​Church, Booneville would love to have you as our special guests. Our congregation is a friendly fellowship of believers serving and waiting for a coming Christ. We have a place just for you. So, come and LOVE, GROW, and SERVE with us.